AC Compressor Problems: Is It Worth a Repair? 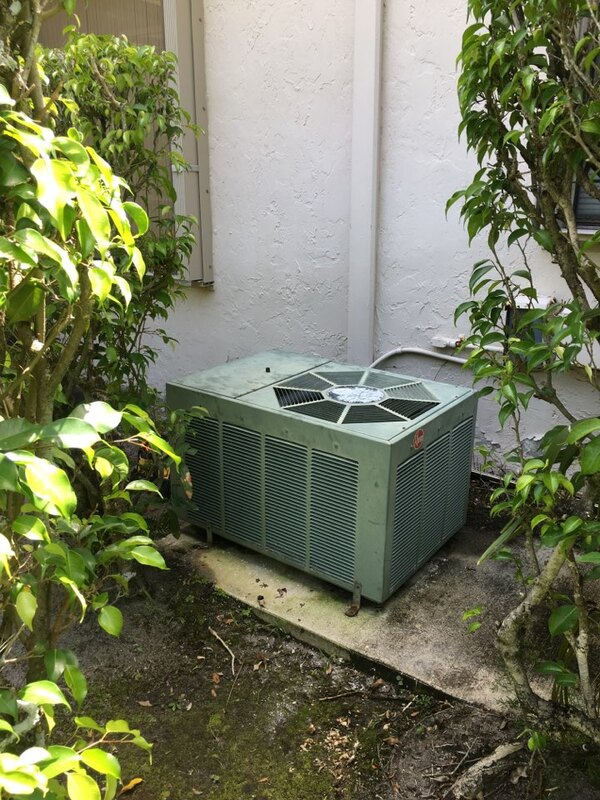 Looking for a professional air conditioning service in Boca Raton? 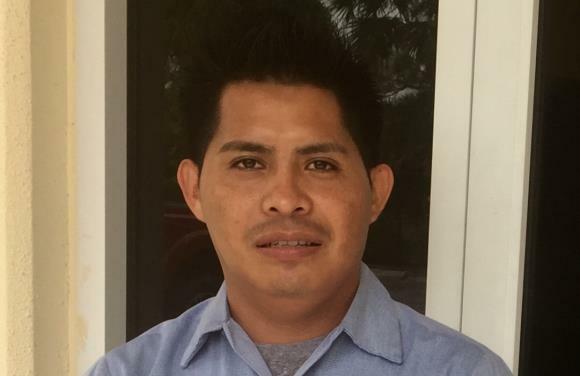 Envirotech Air Quality Services has been providing expert AC repair and commercial HVAC solutions including indoor air quality systems to homeowners and business owners throughout South Florida for more than 25 years. In that time we’ve developed a reputation for excellent service, expert level installation and maintenance, and a friendly staff. Contact us to schedule an AC or indoor air quality service with one of our HVAC experts today! 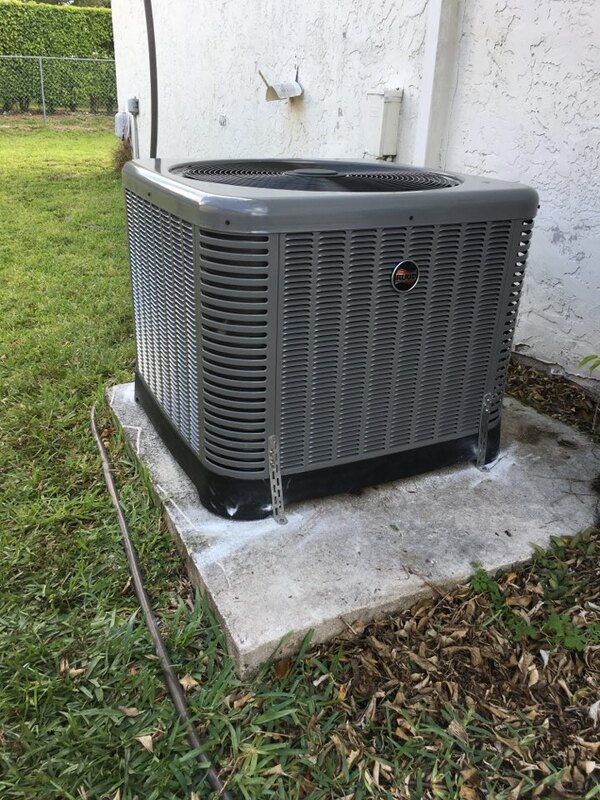 Because the Florida sun is around almost every day of the year and because the humidity can rise quite high in the summer, a good air conditioner is a must. 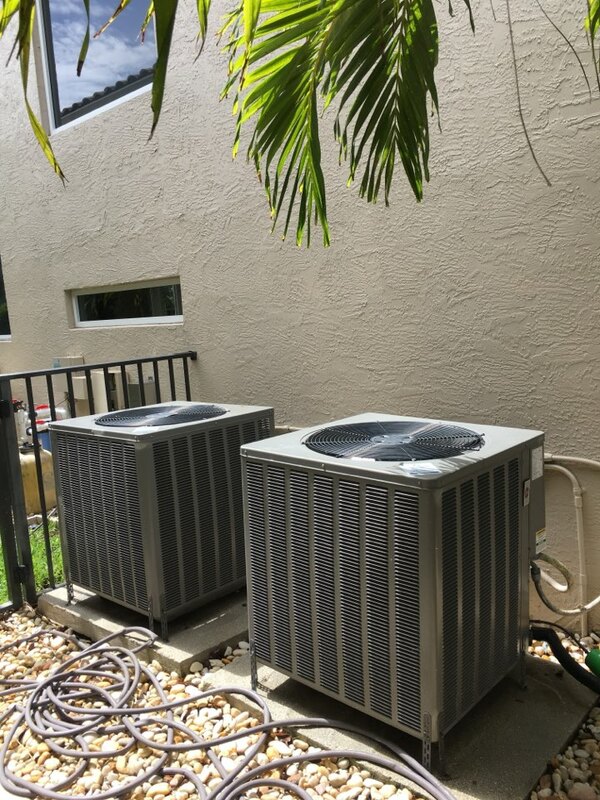 To ensure you remain comfortable on those hot and humid days in Boca Raton, call us to learn more about our full range of air conditioning services. We can help you select a cooling system that meets your home’s needs – whether it’s a central packaged or a new mini split air conditioning system. We also offer ongoing maintenance and AC repair services. 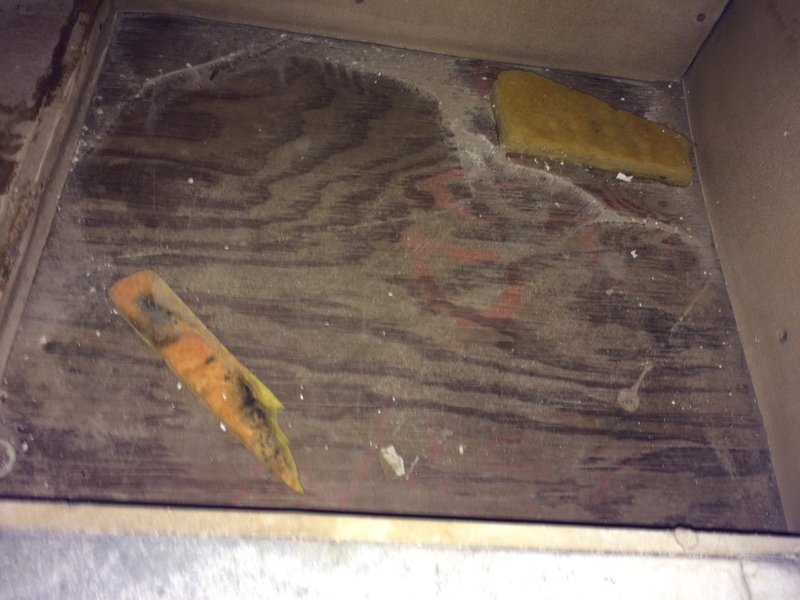 If you suspect that you may have a mold problem and are concerned about it growing, you should take action fast. 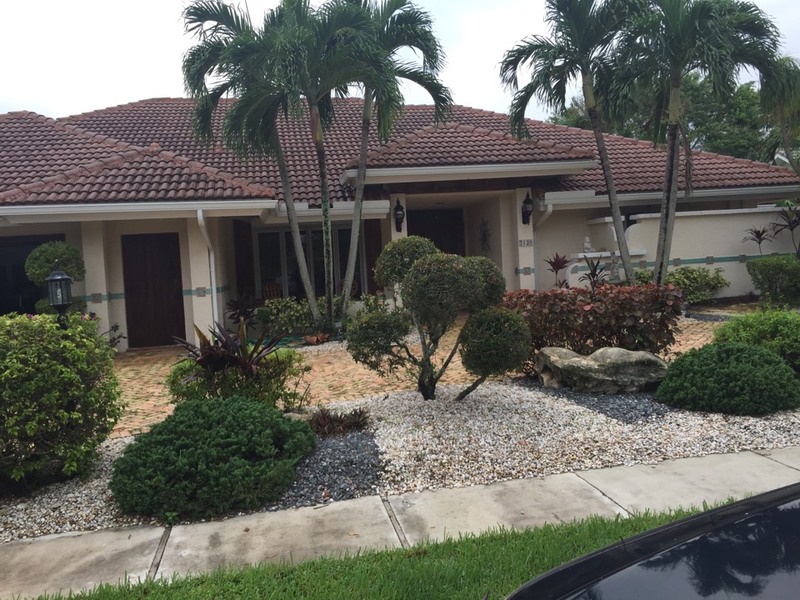 For all of your mold removal needs in Boca Raton, FL, call us today. 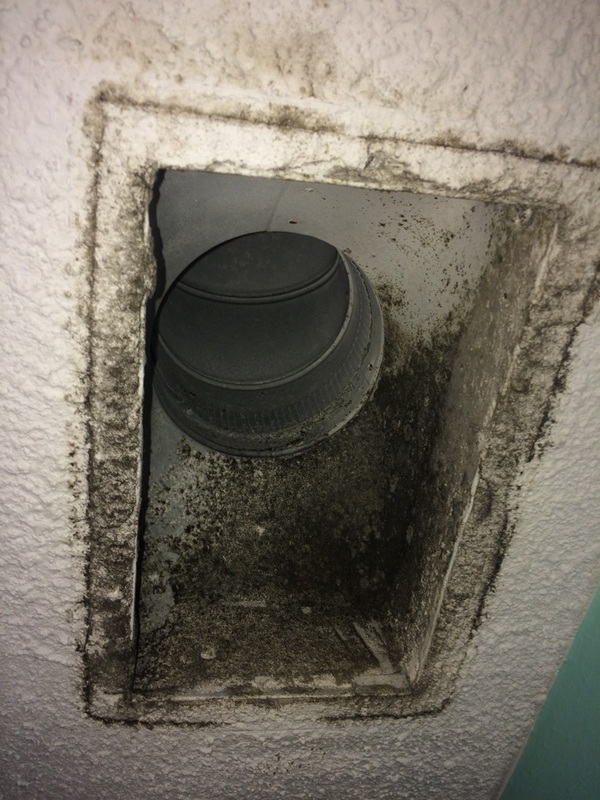 We can pinpoint the source of the mold, perform a thorough test of your home’s walls, ceilings, tiles and other dark, damp places, and remove it expertly, so you never need to worry about mold again. Interested in learning more? Check out our full range of mold removal services. Interested in Improving Your Indoor Air Quality? Indoor air quality is important for everyone in your home, and poor air quality can become an issue for those with allergies or asthma. Call us today to learn about our full range of indoor air quality services including installation of new filters, air cleaners and purifiers. We can also help you choose the right UV germicidal light for your home and keep your system running like new with ongoing maintenance. 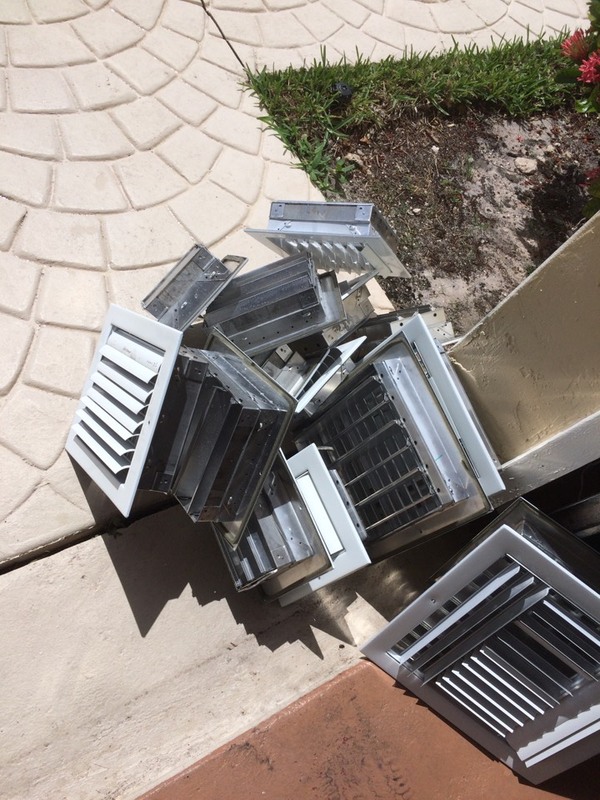 Do You Need Duct Cleaning in Boca Raton, FL? 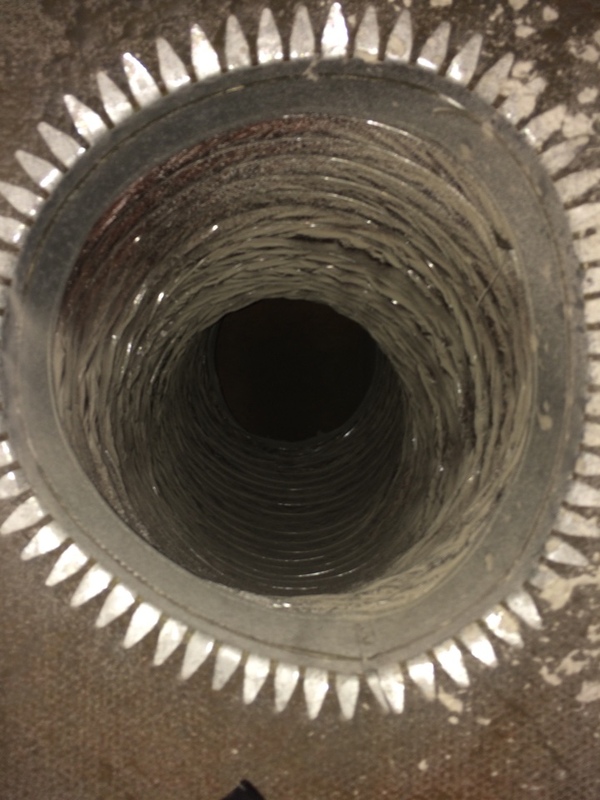 The ductwork system in your home is very important to maintaining clean, efficient operation of your HVAC system. 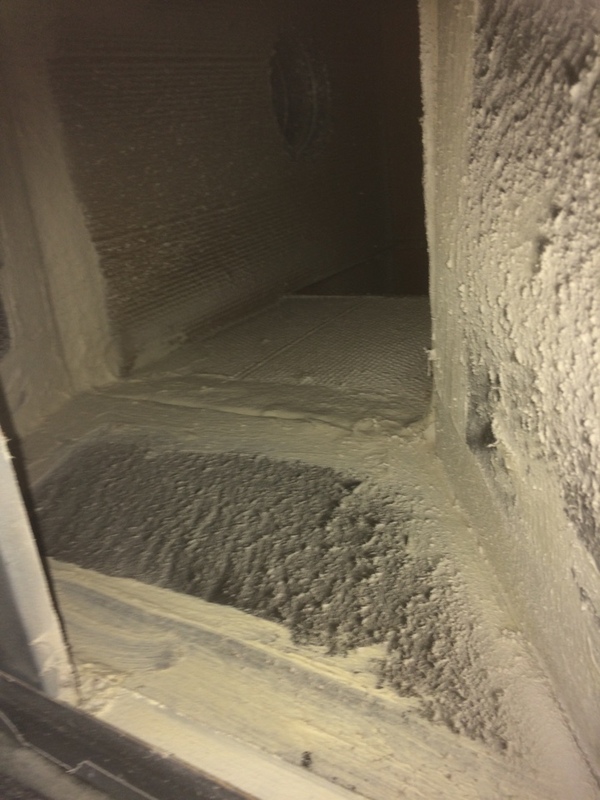 If your ductwork is overdue for cleaning or if your HVAC system is suddenly losing air and the bills are rising to match that loss, call us to learn about our duct cleaning, repair, and sealing services in Boca Raton, FL. Call Envirotech Air Quality Services today to chat with our AC repair and indoor air quality experts – we’re always on call to ensure your comfort at every step. Great Service - really can tell the difference! 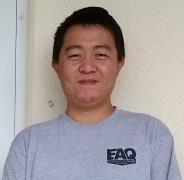 Techs were knowledgeable and courteous, open, and thorough. I could smell that the air was cleaner! Susan, Thank you for the 5 Star Review for your duct cleaning. So glad that you were happy with the completed work , we look forward to working for you again in the near future. Very professional and courteous service! 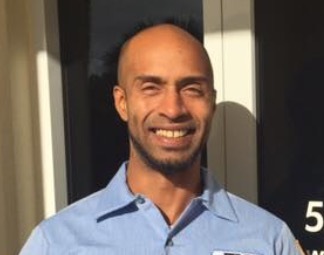 Charles Narine and Chris Dillon were the service technicians and both were very knowledgeable about their field, had excellent work ethics and did a very thorough job. 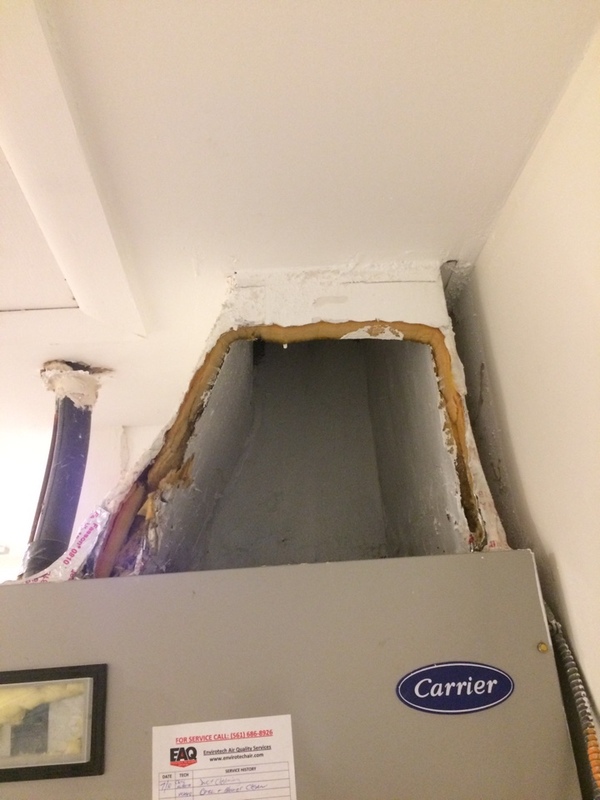 I was a customer of another a/c place for 14 years but when searching for duct cleaning found that they didn't have the recommended industry certifications while EAC did. I was happy with that service, and Chris, and had them come back for some additional work. They were also less expensive than the non-certified company. Service has always been top quality. Technicians know what they are doing. Never felt I was being taken advantage of. Well worth the money spent to get the job done properly. Service was excellent. Happy to have the same repair man as the previous visits. Makes it so much easier. 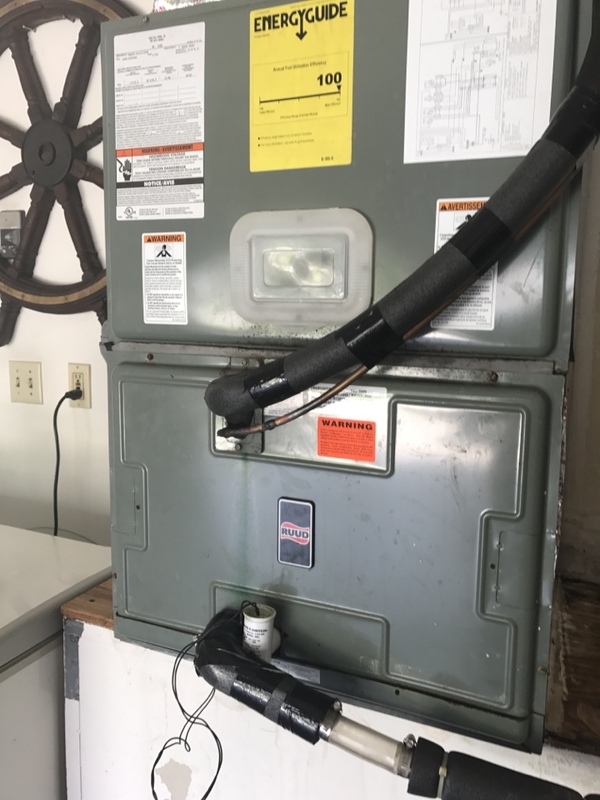 I had four different AC companies look at my AC to solve my leaking issue. 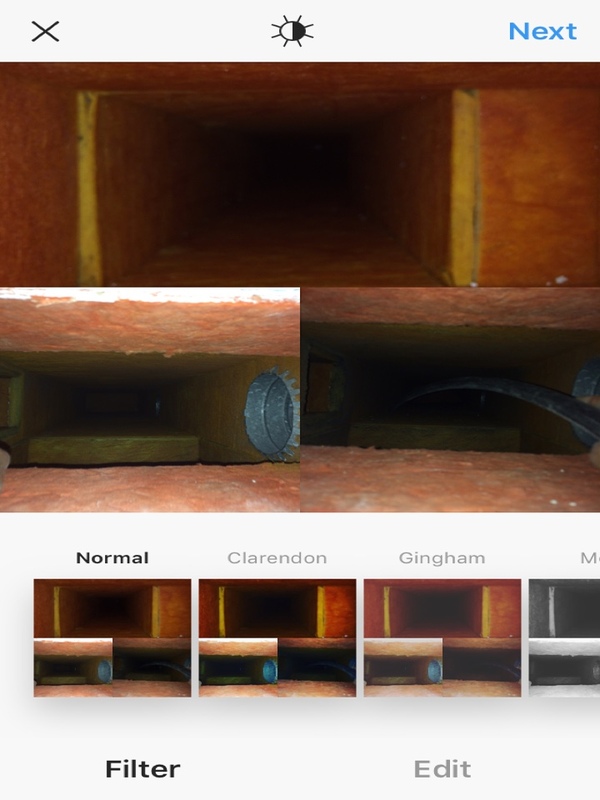 Envirotech not only came up with the best solution but they also went above and beyond the other companies to resolve my other air flow issues that no other company offered to fix. 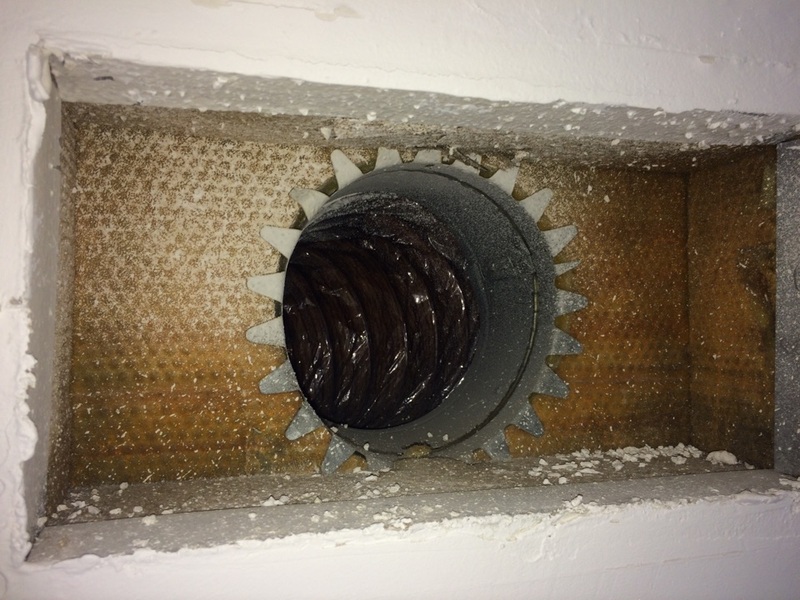 They beautifully repaired my leak and also greatly approved the air flow to other areas of my home. I am so grateful for all their help! Alex does a top-notch job. 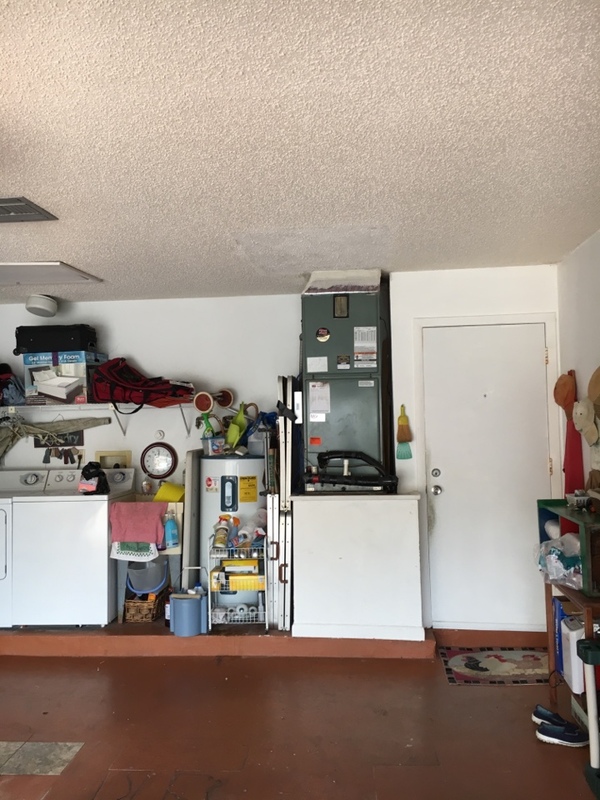 Residential ac service call. 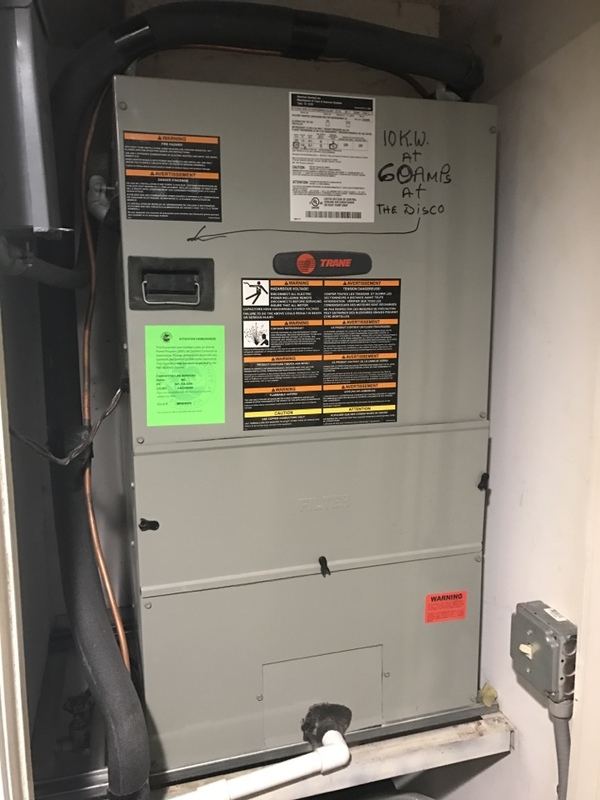 Ac not cooling due to bad transformer!